The Ken 1.3.1 newest version : Released on June 11th, 2014. 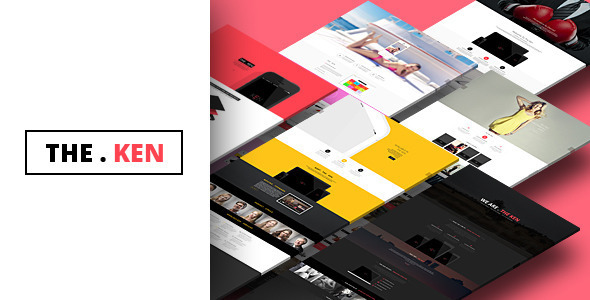 The Ken’s is a multi-purpose WordPress theme with top tier graphics and flagship performance. This theme is roundup of all-beautiful and all-necessary features crafted with lot of care and precision. + Fixed. Page section & edge slider video blocks the content in mobile devices.